HELLO !!! I'm Edward from Regus and we rent office space across 100 countries. We have more then 3000 locations at the best prices with the best service, click here to view it today and I will show you the best offices in the city !!! 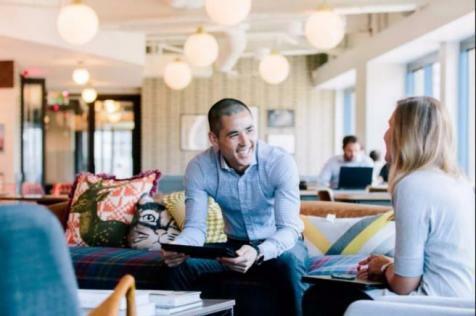 FLEXIBLE WORKSPACE with excellent COMMUNAL AREA and meeting rooms provides an idylic space for FREELANCERS looking for the perfect place where they can grow and expand. 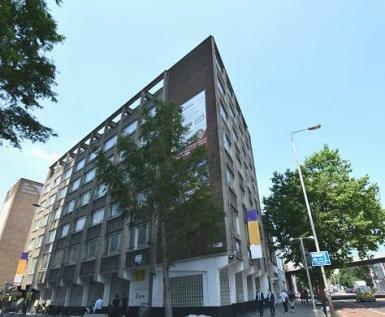 This office is ideal for those searching for CO-WORKING and SERVICED OFFICES. 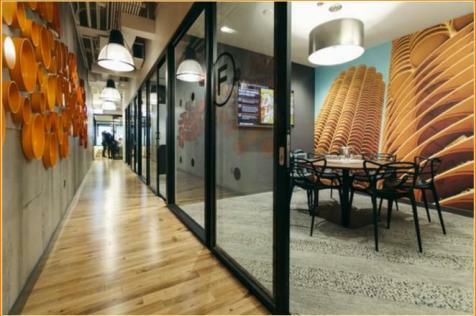 This stunning flexible workspace is full of all the little details needed to succeed and grow whilst a GAMES ROOM, phone booths, breakout spaces, lounges and a kitchen area with complementary tea and coffee provide the idyllic workspace environment. 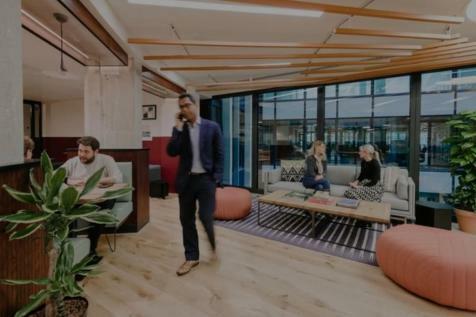 Spread across eight floors of fully furnished and stylish office spaces, occupiers will benefit from being able to collaborative with other like-minded businesses and individuals. The brand-new building is at the hub of the hip "new Central" London neighbourhood. 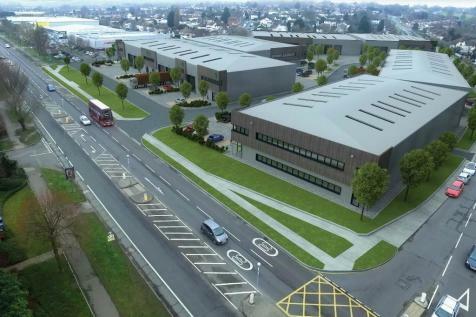 Build-to-suit industrial warehouse unit with 10% office accommodation deliverable within 12 months. 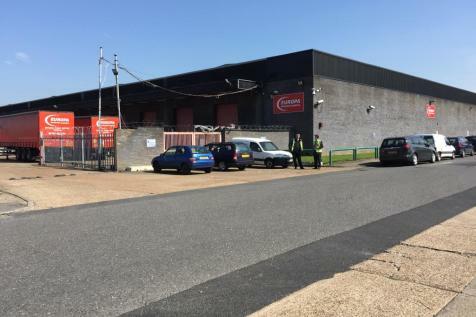 CENTURY WHARF, THAMES ROAD, DARTFORD The Property comprises an irregular shaped concreted yard which is fully fenced and benefits from a small vehicle workshop and welfare building both with power and water. 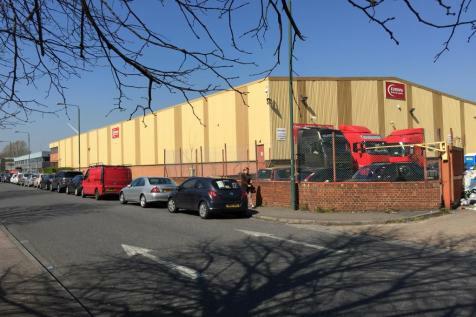 The property provides a rare opportunity to rent a fully serviced yard. 15,000 to 42,800 sq. 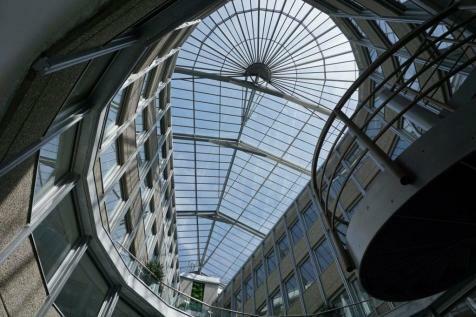 ft. office floor TO LET on the 5th floor of the iconic County Hall building, currently in a shell and core condition, available on a new lease direct from the Landlord. 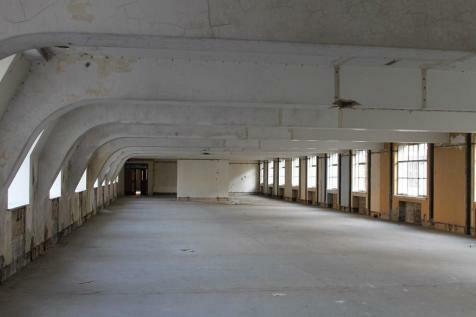 The floor benefits from lift access and incredible views across the River to Parliament. 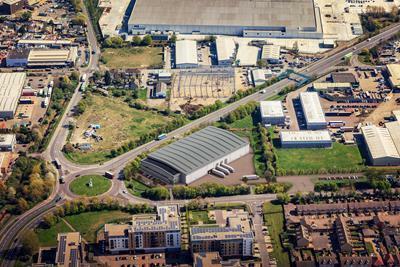 New commercial development site available to let. 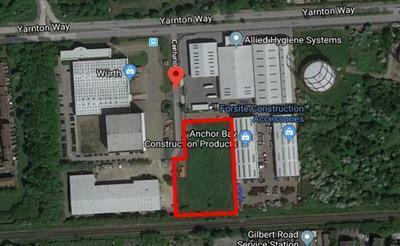 An exciting new speculative trade and warehousedevelopment totalling up to 150,000 sq ft, offering 15 adaptable units to suit all your business needs. 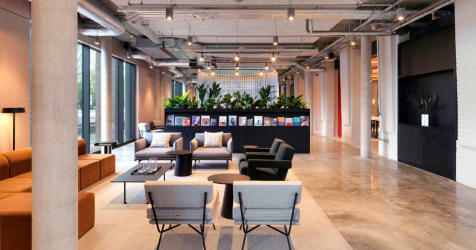 BREAKOUT SPACES, BRIGHT LOUNGES and STYLISH and flexible WORKSPACES welcome all startups to established businesses searching for their dream home in LONDON CITY. 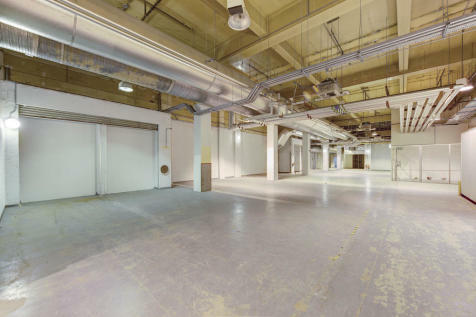 Floor to ceiling windows let in tonnes of NATURAL LIGHT, perfect for a pleasant working team.